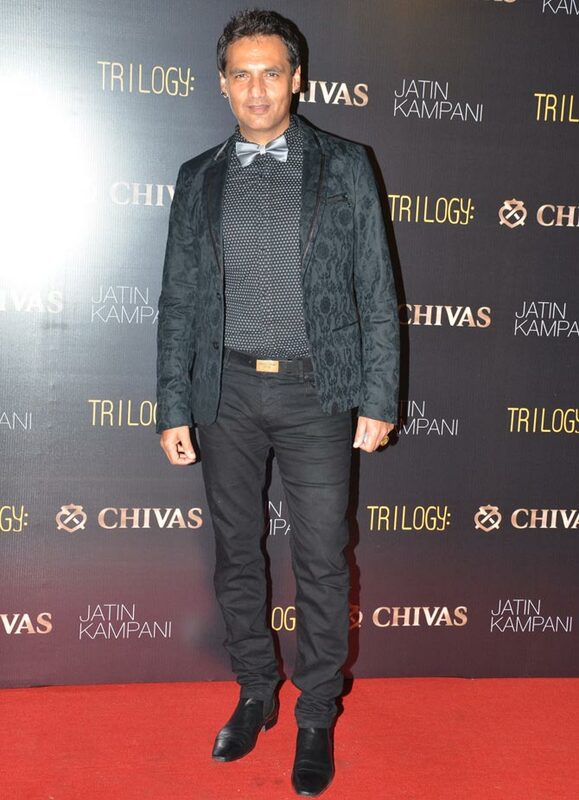 Several Bollywood stars turned up to attend photographer Jatin Kampani's bash at Trilogy in Juhu, a western Mumbai suburb. Making a public appearance after quite a while, actress Lara Dutta paraded her toned pins in a sequined Banana Republic skirt as she arrived for the do. 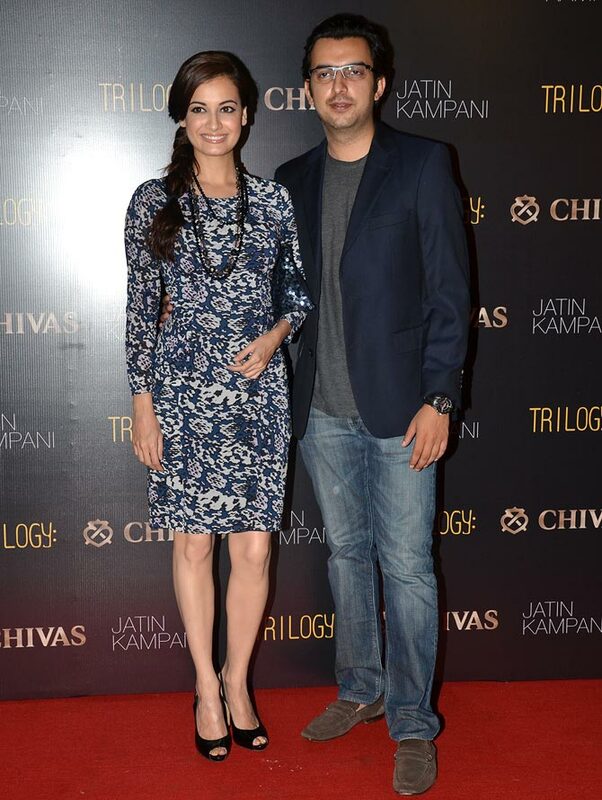 Actress-producer Dia Mirza was joined by fiance Sahil Sangha at the do. 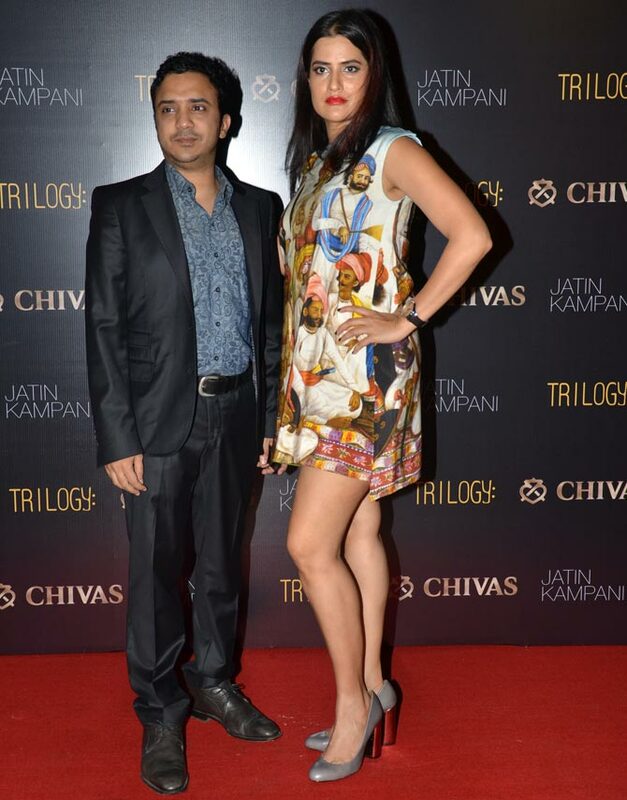 Musician couple Ram Sampath and Sona Mohapatra were also spotted. Playback singer Anushka Manchanda looked stylish in her cropped top and high-waist pants outfit. Actor couple Parveen Dabas and Preeti Jhangiani arrive. Former model and choreographer Marc Robinson looked dapper in his suit.